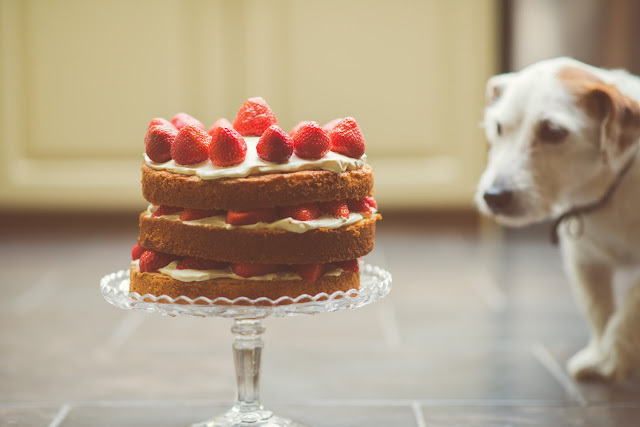 If you look at desserts with the same euphoric, glazed expression as this puppy then you are in the right place. Just when you thought honey puffs couldn't get any more amazing...Zues went and covered them in warm hazlenut chocolate and crushed walnuts!!! These are so damn good it would almost be a crime if you didn't try them. Brisbane basically runs on doughnuts fuel nowadays. Everyone is mad about them. 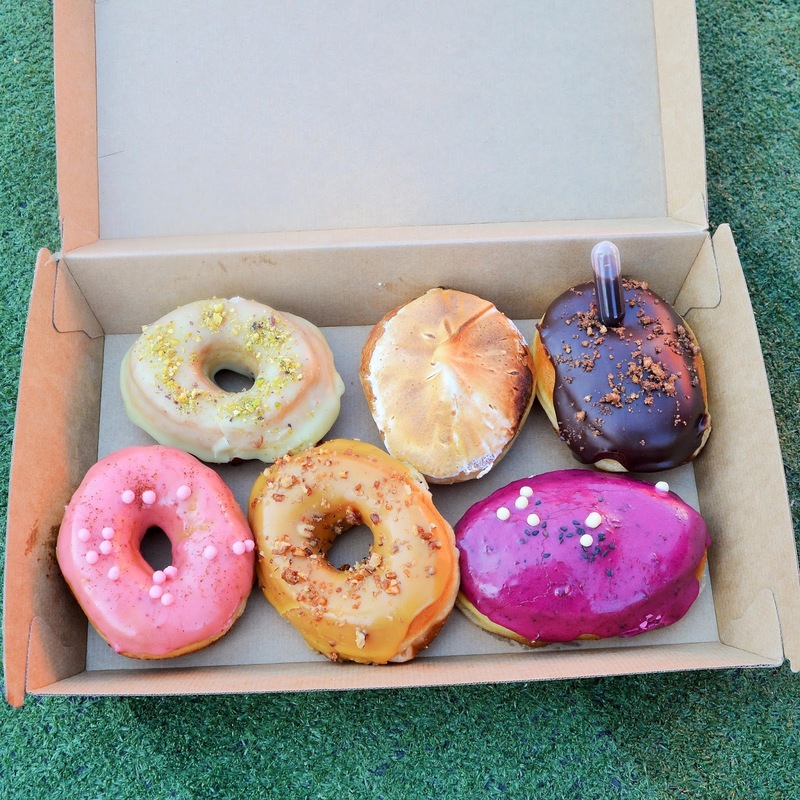 The new kid on the block, Donut Boyz, is serving up some of the best (and most affordable) deep fried rings in town! Lemon Merignue, Blueberry Cheesecake, and Salted Caramel Pecan....if we've sparked your interest read more about Donut Boyz by clicking Here. 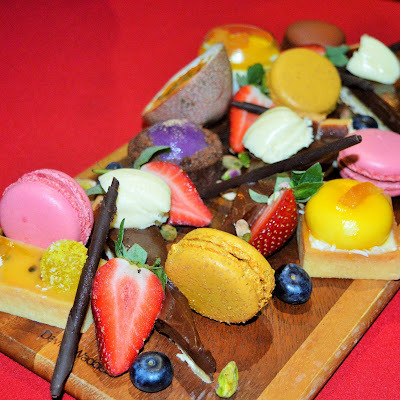 The dessert platter of your dreams exists and resides at the Gazebo Restaurant at Hotel Urban. Macaroons, Cheesecake, Chocolate Tart, and a host of other sweet treats!! Where to begin? 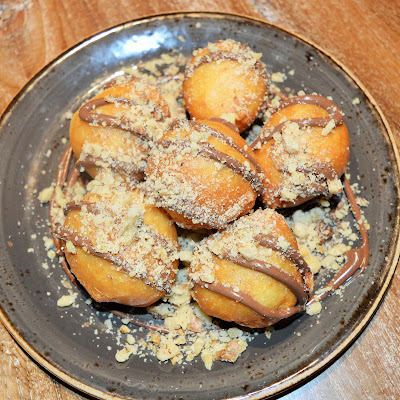 I haven't met a dessert involving nutella that I didn't like. 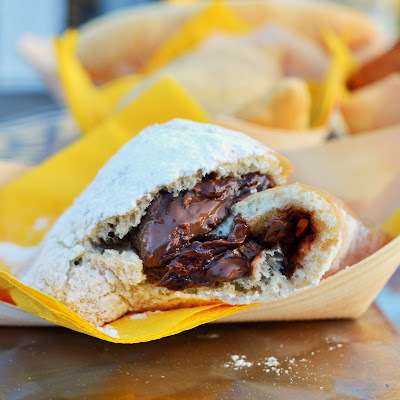 This delicous panzerotti by Mangia Mangia Italian Food Truck, dusted with icing sugar and stuffed with warm nutella is love at first bite! 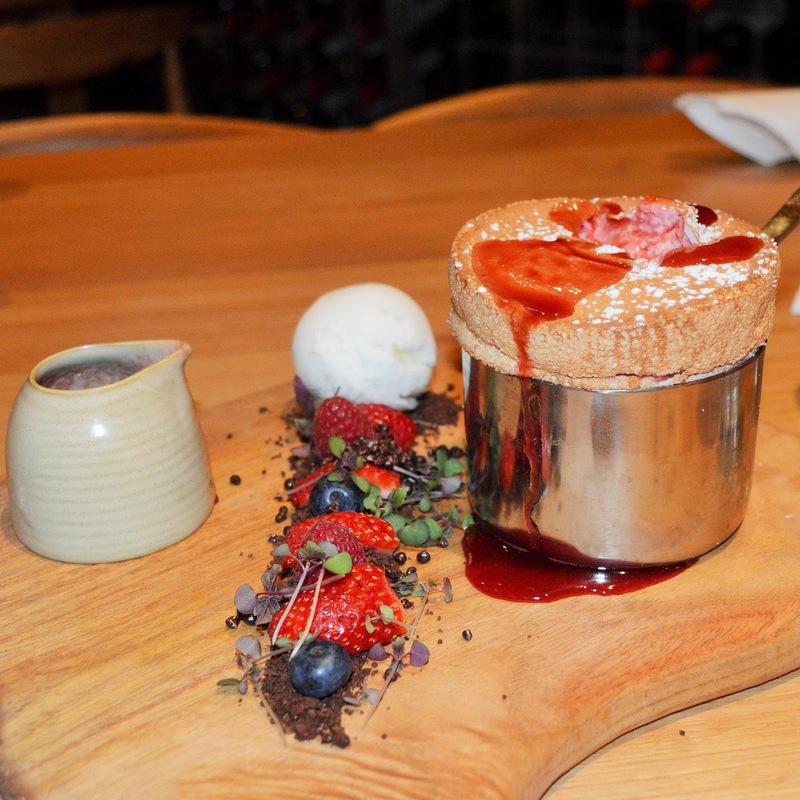 This souffle by new Indooroopilly restaurant, Pig's Ear is so much yes! Light, and fluffy paired beautiful whiskey caramel sauce! YOU NEED THIS.